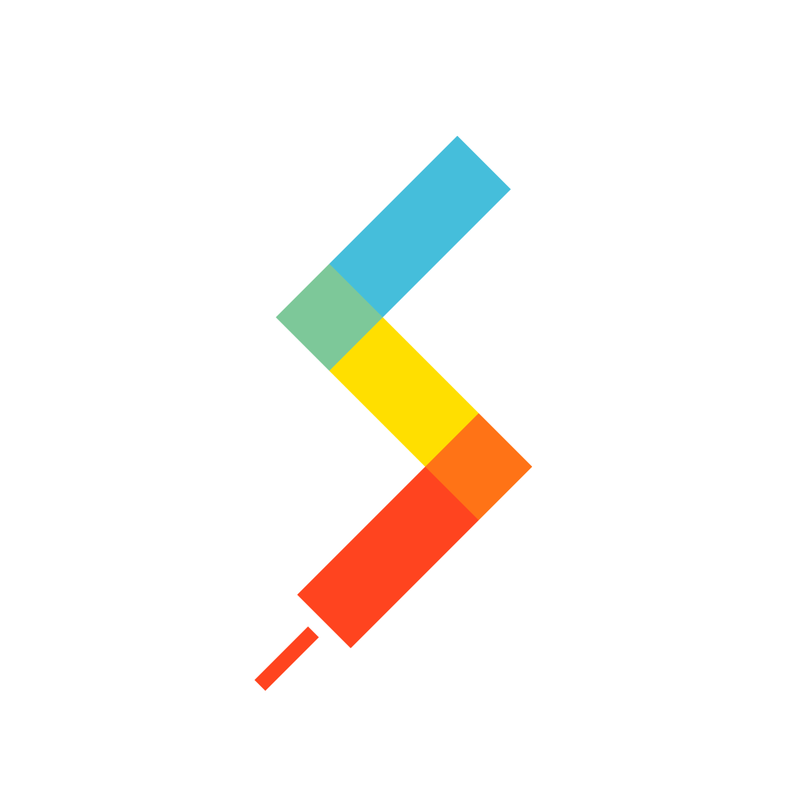 Scribble all over your photos and share them with friends with SnapPen. We also have an app that will help you remember to add money to your meter, and an app that will level up your Evernote experience. Parkbud - Parking & Travel Guide ($2.99 → Free, 33.9 MB): Never again forget to add money to your parking meter with this handy utility app. Set the timer and then choose when you want to be notified that your parking meter is about to expire. When it's time to fill your meter, the app's main screen will display all of the necessary information in an easy to read format. The app also includes a built-in flashlight and compass, local search and directions, and the ability to attach photos and notes. Parkbud - Parking & Travel Guide is available for free today only (07/02). It has a 4-star rating with a total of 165 ratings. 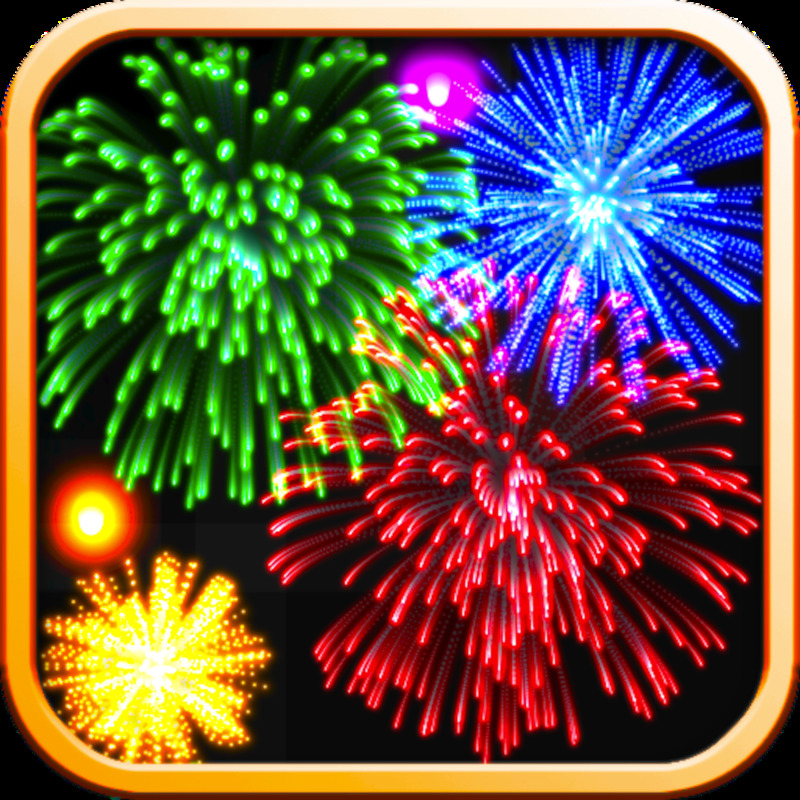 Real Fireworks Artwork Visualizer ($0.99 → Free, 4.2 MB): Put on your own fireworks show safely indoors with this entertainment app. Tap all over the screen to set off colorful explosions, or change a variety of parameters and allow the app to perform the show all on its own. You're also able to choose from seven different modes, including one that allows you to draw your own images. The app includes multitouch controls, five color options, the ability to capture and share your works of art, and TV-out support. Real Fireworks Artwork Visualizer is available for free today only (07/02). It has a 4.5-star rating with a total of 100 ratings. 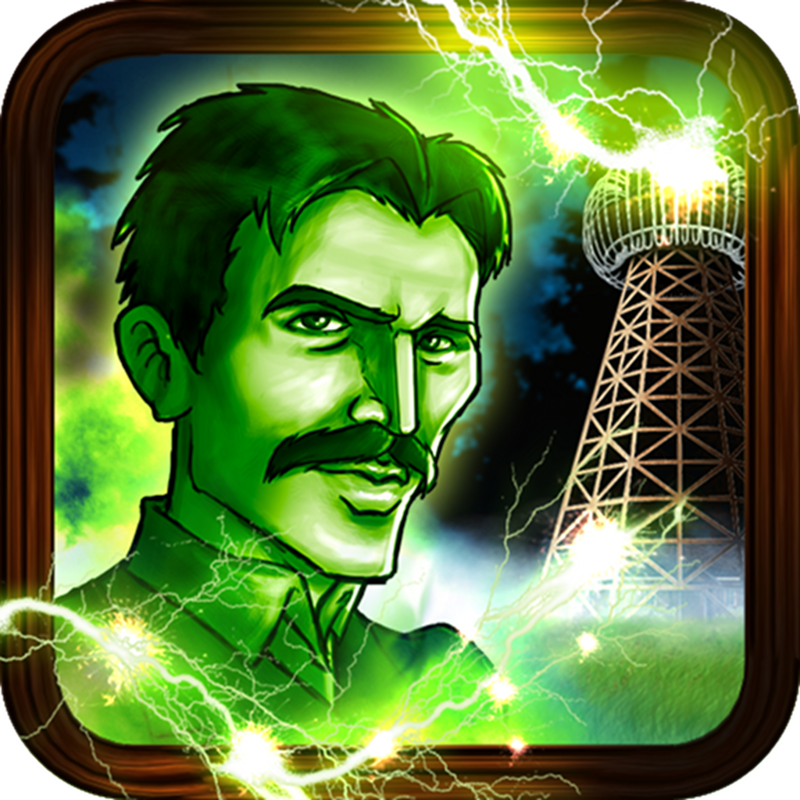 Tesla's Electric Mist ($1.99 → Free, 144.2 MB): Travel back in time to save the fine people of Colorado Springs from an experiment gone wrong in this point and click adventure game. 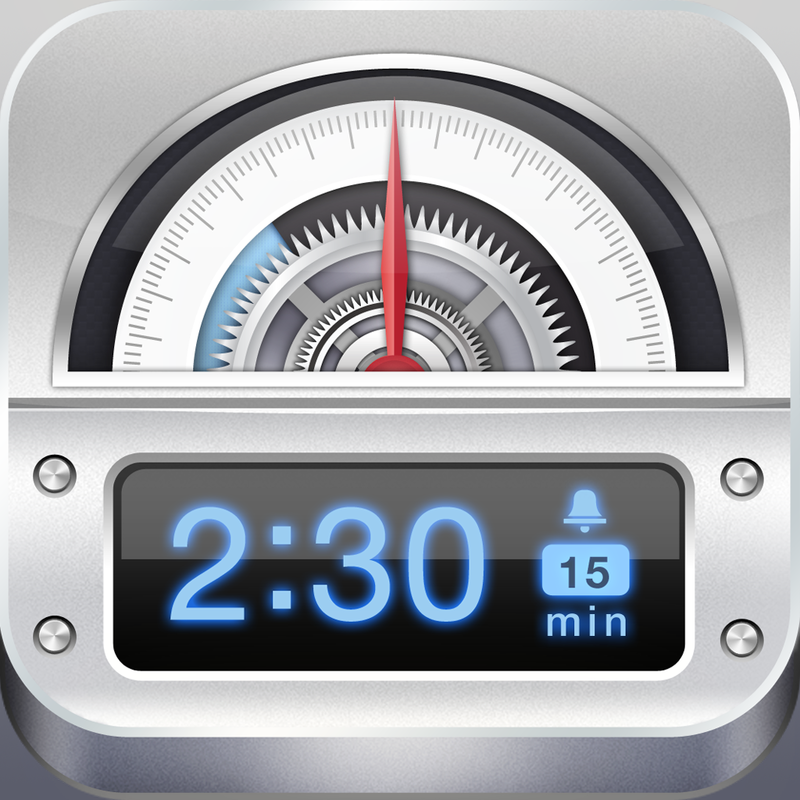 Work your way through the different environments just by tapping where you want to go. Search for hidden items to unlock new clues and advance the story. 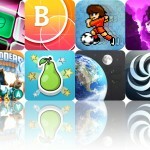 The game includes more than 150 different scenes, dozens of puzzles, and achievements via Game Center. Tesla's Electric Mist is available for free for a limited time. It has a 4.5-star rating with a total of 1534 ratings. SnapPen ($0.99 → Free, 632.6 KB): Scribble all over your photos and share them with friends with SnapPen. SnapPen is remarkably easy to use. You’re able to import a photo from your library or take a new one within the app. You can then scribble all over your photos using one of five fluid pens and two pen sizes. Zoom in to add more detailed strokes using common pinch and tap gestures. An eraser is also available in case you make a mess along with unlimited undos. Your unique creations can be saved to your library or shared via Messages, AirDrop, email, Twitter, or Facebook. SnapPen is available for free for a limited time. It has a 5-star rating with a total of 66 ratings. Mimpi ($2.99 → Free, 146.1 MB): Join Mimpi on a wonderful journey through strange new worlds in this puzzle platformer. Mimpi is on the hunt for his owner. Help him find his way through psychedelic worlds by directly manipulating objects. As you progress through the game new objects and mechanics will be added, making the puzzles all the more difficult to complete. You can utilize hint bulbs to help you out in case you get stuck. 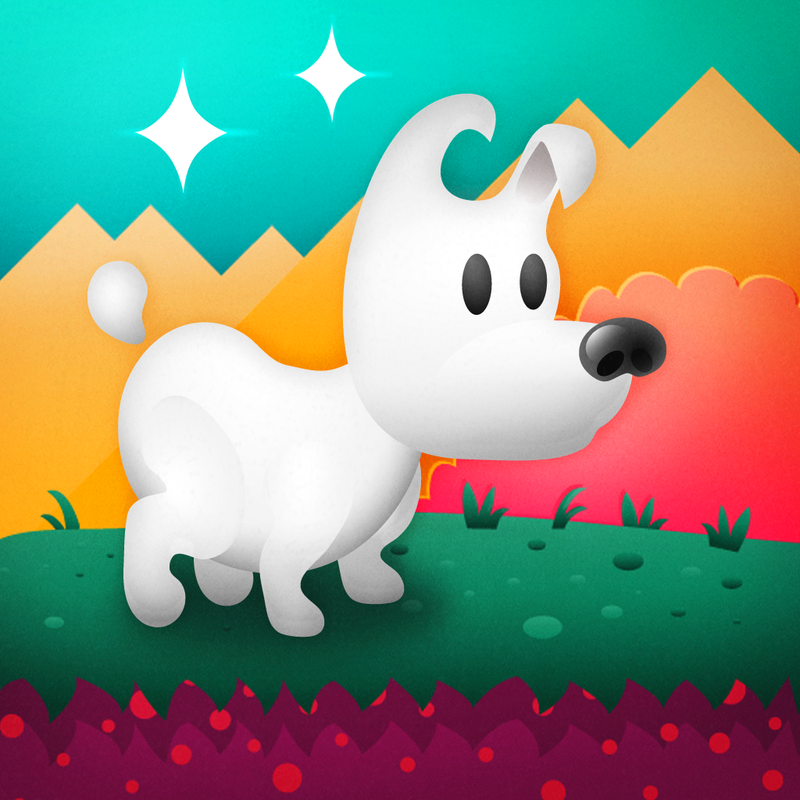 The game includes eight levels, loads of unique puzzles and mini-games, 24 short comics to discover, and achievements and leaderboards via Game Center. Mimpi is available for free for a limited time. It has a 4.5-star rating with a total of 205 ratings. Real Fireworks Artwork 4-in-1 HD 2012 - Play Awesome Light Show, Enjoy Fun Visualizer, Make Cool Wallpapers and Draw Amazing Art with Colors & Glow ($4.99 → Free, 8.7 MB): Put on your own fireworks show safely indoors with this entertainment app. Tap all over the screen to set off colorful explosions, or change a variety of parameters and allow the app to perform the show all on its own. You're also able to choose from seven different modes, including one that allows you to draw your own images. The app includes multitouch controls, five color options, the ability to capture and share your works of art, and TV-out support. Real Fireworks Artwork 4-in-1 HD 2012 - Play Awesome Light Show, Enjoy Fun Visualizer, Make Cool Wallpapers and Draw Amazing Art with Colors & Glow is available for free today only (07/02). It has a 4.5-star rating with a total of 1005 ratings. EleEditor - Your Ideas, Edited and Contextualized ($2.99 → Free, 33.2 MB): Level up your Evernote experience with this productivity app. It's the perfect tool for anyone looking to beautify and better manage their notes. You're able to select images, text, audio, video, and website links from content in Evernote. You can then combine those elements into a new note, adjust the layout, annotate freely, and save your processed note back to Evernote. Notes can also be backed up to cloud services like Dropbox, Google Docs, Box, and SugarSync. EleEditor also preserves tags and notebooks created in Evernote, and supports offline note editing. 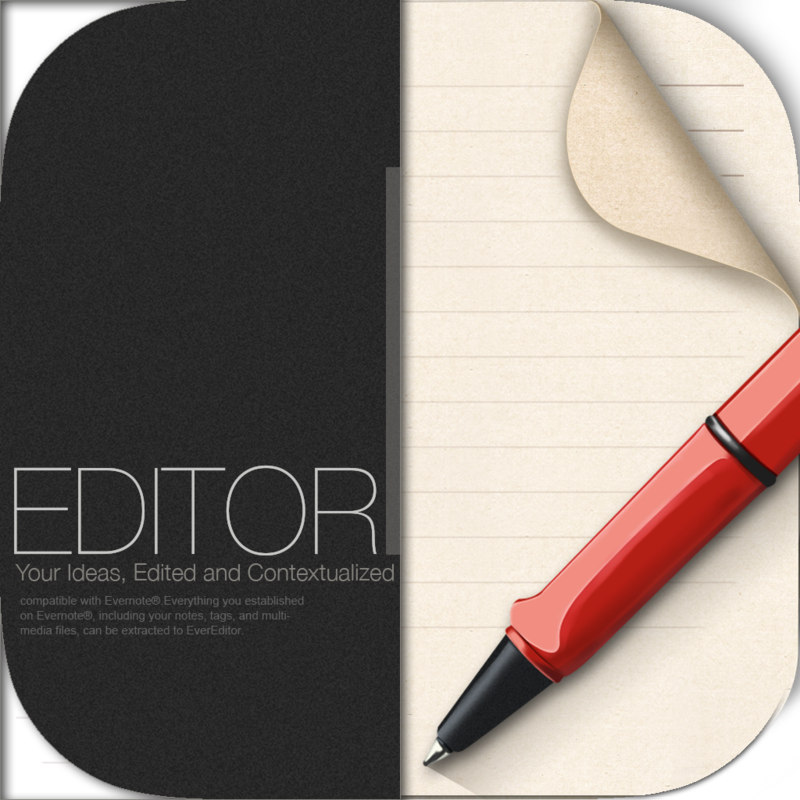 EleEditor - Your Ideas, Edited and Contextualized is available for free today only (07/02). It has a 4.5-star rating with a total of 39 ratings. 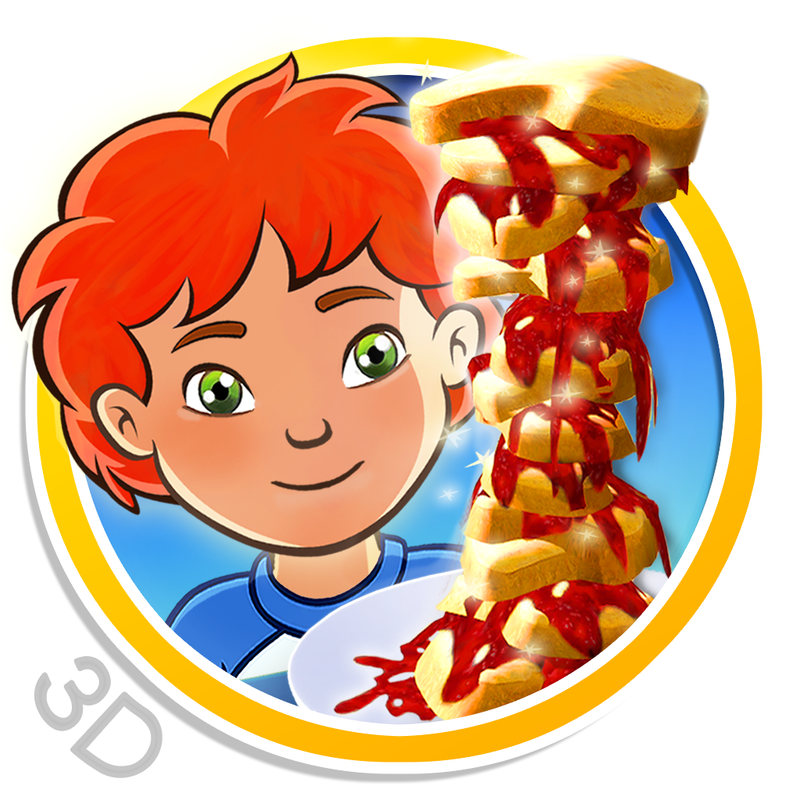 Sneak a Snack HD - 3D interactive children’s story book with fun factor! ($0.99 → Free, 86.9 MB): Help Alex figure out who stole his giant snack in this highly interactive 3-D storybook. You and your child are able to enjoy reading the story together or you can sit back and listen to the narration. 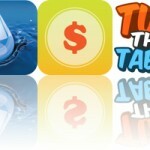 The app is absolutely loaded with interaction methods, including the ability to tilt and turn your iPad to control the scene. If you want to jump to a specific page, tap on the bottom of the screen to pull up the selector. The app includes a total of 20 fun-filled pages. Sneak a Snack HD - 3D interactive children’s story book with fun factor! is available for free for a limited time. It has a 5-star rating with a total of 5 ratings.